Ta-dah! 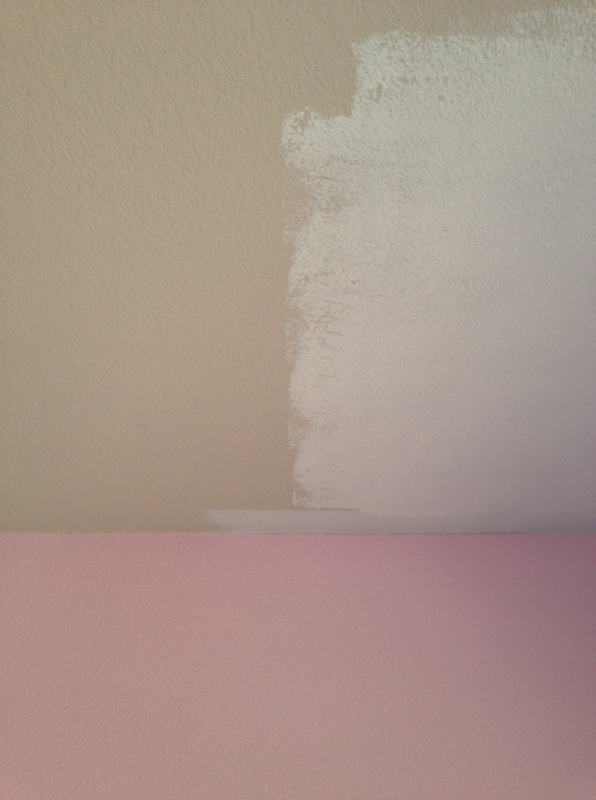 I’ve been painting my 2 year old’s ceiling (enter sound of crickets). And of course, I have to share my own colorful dining room ceiling. Now, before you think I’m completely nuts for painting my ceiling such a daring shade of blue, let me explain. 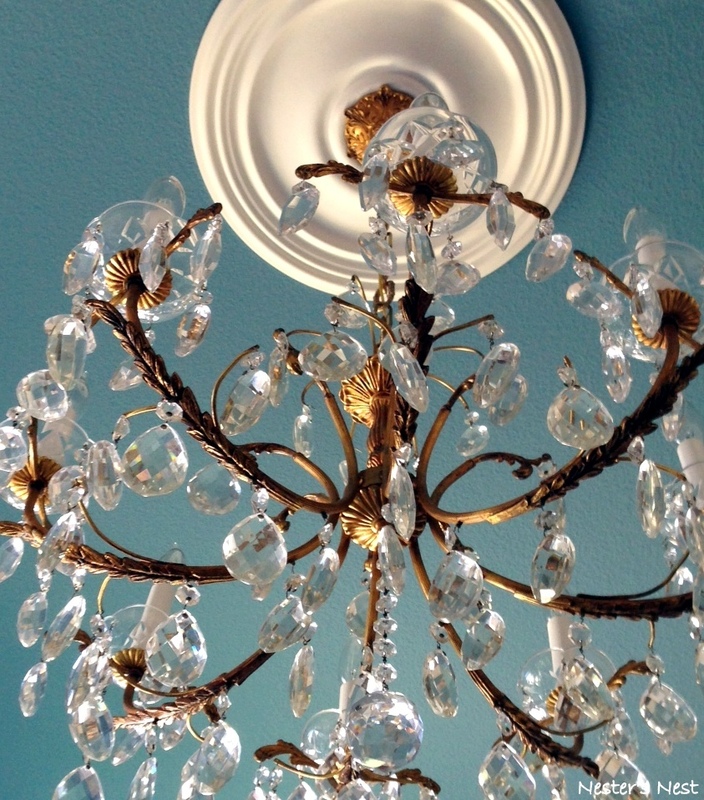 I had the most wonderful privilege of inheriting the chandelier that hung in my grandparents’ house for over 40 years. In my eyes, it’s a beautiful piece of art that has a story to tell (you know me and my love of things with a story). This is why I really wanted the chandelier to stand out and be a focal point in the room. I did this by adding a pop of color and by anchoring the chandelier with a ceiling medallion (if only you all could have been a fly on the wall to see my husband and me try to hang both items – yikes!). Anyway, I know a colorful ceiling isn’t for everyone, but my #1 rule for design is to design for YOURSELF, not other people. 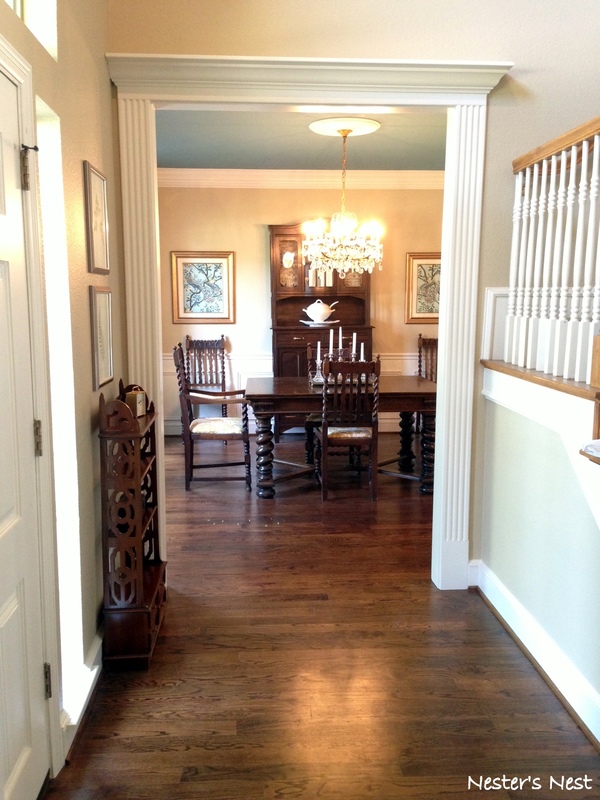 I also particularly love the idea of something unexpected in the dining room. After all, it’s supposed to be a place for special occasions and festive gatherings. Later this week I will post a full before and after of the entire space so you can really get a feel for the transformation. For now, I’m off to finish painting my daughter’s ceiling so I can turn her nursery into a big girl room (sniff! sniff!). Stay tuned!